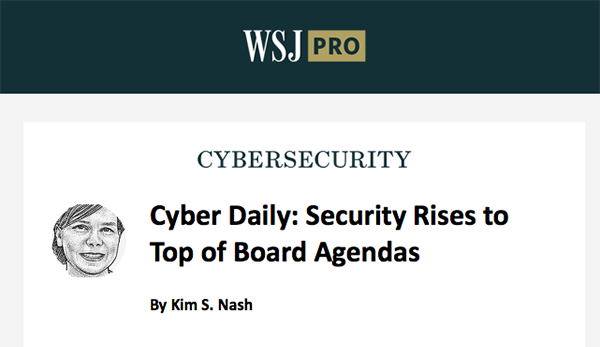 The leading provider of cyber risk management software, RiskLens empowers business executives, risk officers and CISOs to manage their organization's cyber risk from the business perspective by quantifying it in financial terms. 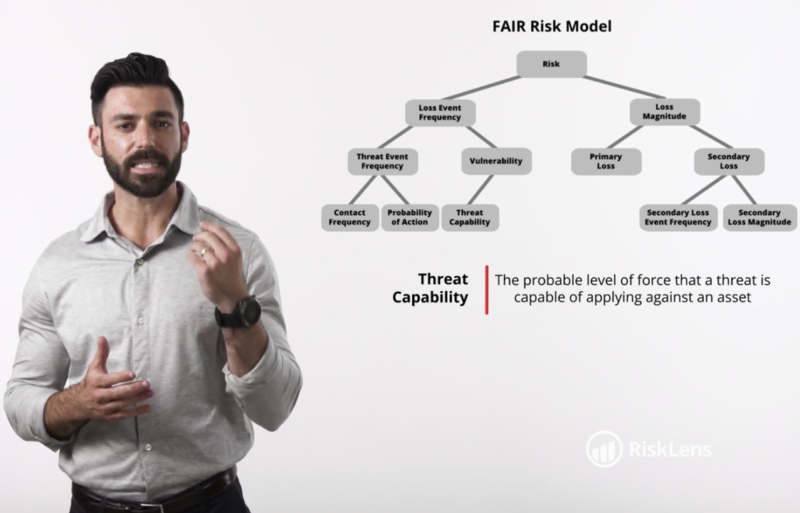 RiskLens is the only cyber risk management software purpose-built on FAIR, the international standard quantitative model for cybersecurity and operational risk. 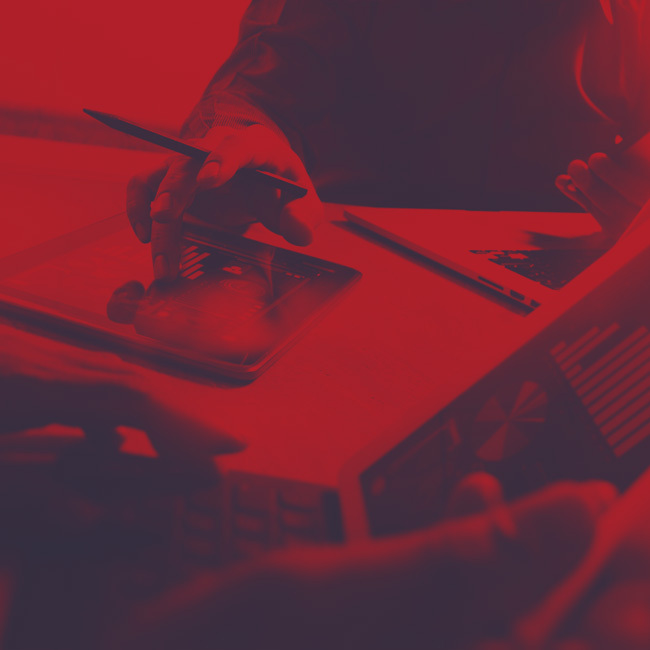 Our goal is to revolutionize and become the standard way in which large enterprises and government organizations measure, manage and articulate information and operational risk. RiskLens was recently named as one of the "50 on Fire" by DCInno - a publication covering the hottest companies in the District of Columbia, Maryland and Virginia. RiskLens was recognized by American Security Today as the "Best Risk Management Solution for 2018." 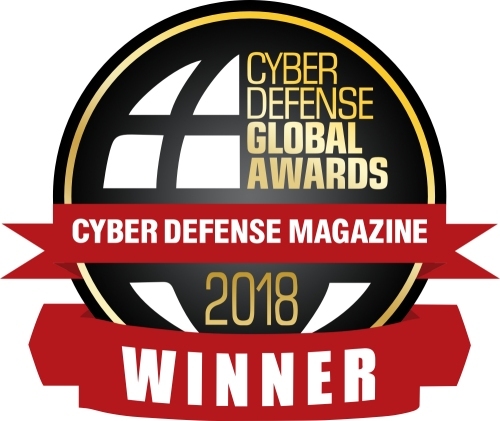 RiskLens was awarded honors as the "Most Innovative Cyber Risk Management Solution" in 2018 by Cyber Defense Magazine. 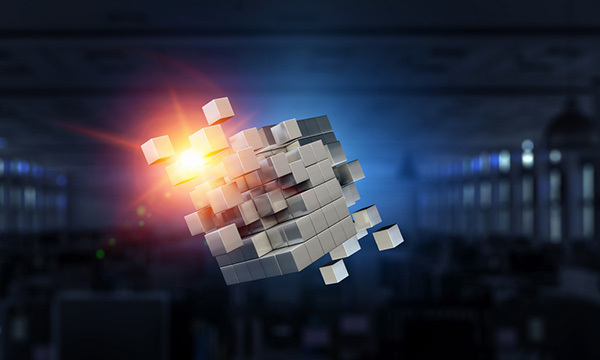 The RiskLens story began when Jack Jones, creator of the Factor Analysis of Informational Risk (FAIR) model and a newly minted CISO at Nationwide Insurance, was asked two seemingly simple questions while presenting his proposed security strategy to fellow executives. How much less risk will we have if we spend the millions of dollars you’re asking for? When Jack began working on FAIR, he had absolutely no idea that an international standards consortium like The Open Group would adopt it as a standard; that people would be building software to implement it; or that organizations would pay to have their people trained in it. Fast forward to today, Jack’s book is sought after by anyone introduced to the concept of FAIR, and the RiskLens software can be used to evaluate far more than just information risk. Our culture is not a poster on the wall – it’s who we are. 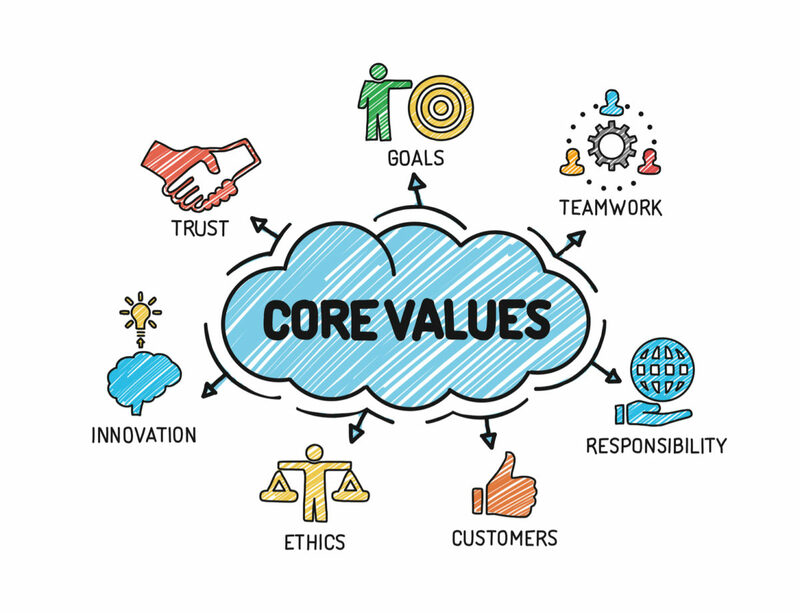 Put simply: we believe that great culture leads us to build a team of great people…who go on to do great things for our clients! The RiskLens team strives to balance work and productivity with a fun environment and individual career goals. RiskLens is backed by the Paladin Capital Group - a leading global investor that supports and grows the world's most innovative cyber companies. Dell Technologies Capital is an investor in RiskLens - demonstrating their faith in our ability to revolutionize the cyber risk market the same way Dell revolutionized computing. RiskLens is proud to be backed by the team at Osage Venture Partners - an East Coast based venture capitalist firm focused on driving innovation and aggressive growth. Built on the Factor Analysis of Information Risk (FAIR) principles, RiskLens serves as technical advisor to the FAIR Institute. This community of thought leaders is a non-profit organization comprised of forward-thinking risk officers, cybersecurity leaders and business executives who operate with a central mission – to establish and promote information risk management best practices that empower risk professionals to collaborate with their business partners on achieving the right balance between protecting the organization and running the business. 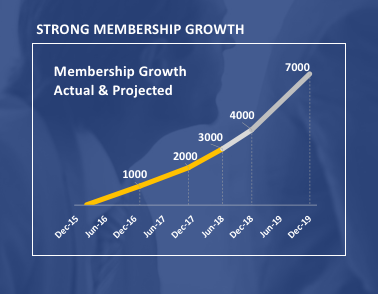 With over 4,500 members in its first three years, the Institute has proven to become a fast-growing global thought leadership community made up of industry experts. Becoming a member gains you access to exclusive content and resources, including invitations to our active workgroup calls; membership to our private LinkedIn group; discounts on events, including the annual FAIR Conference (FAIRCON), and more. BECOME A FAIR MEMBER TODAY! "As professionals, we owe it to our stakeholders (and ourselves) to really understand what risk and risk management are so that we can provide as much value as possible. At RiskLens, we've done just that by developing an enterprise scalable software purpose-built on the FAIR risk model to accomplish that."